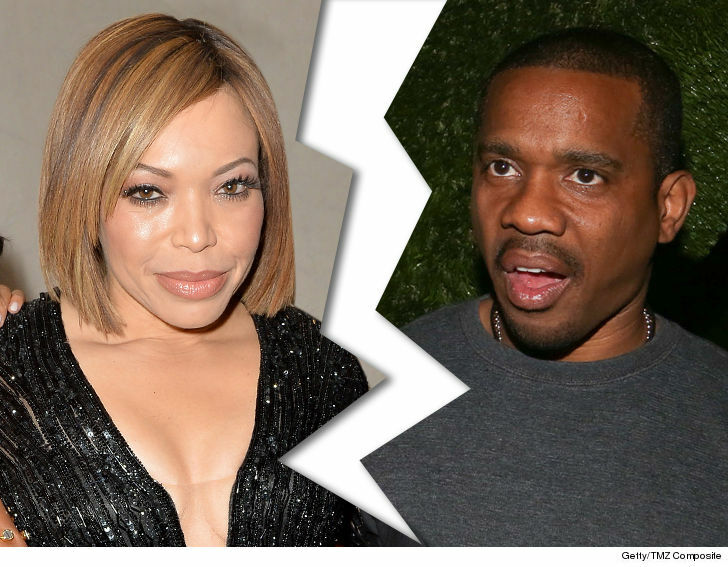 "Martin" star Tisha Campbell-Martin has filed for divorce from her husband of 22 years. 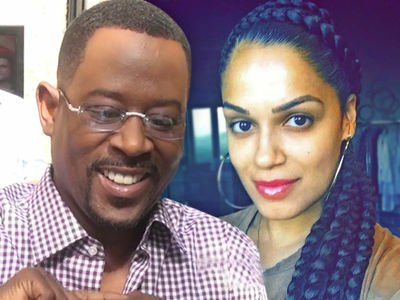 Tisha, who played Martin Lawrence's wife in the '90s hit, filed divorce docs in L.A. Thursday against her husband, Duane Martin. The two got hitched in 1996 and have two sons together, Ezekiel and Xen. 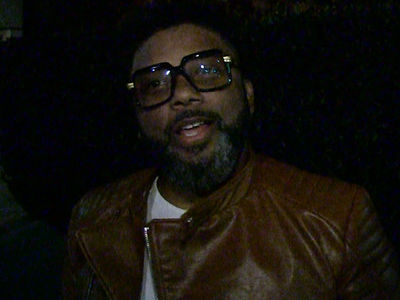 Tisha tells TMZ, "After 27 years of being together and two amazing children, it pains me to announce that I've filed for divorce. It's an emotional time and I graciously ask for privacy for me, our children and the rest of our family." We recently got Tisha out with fellow "Martin" stars Martin Lawrence and Tichina Arnold on the heels of rumors the show was making a comeback. They didn't totally spill the beans ... but they came pretty close.